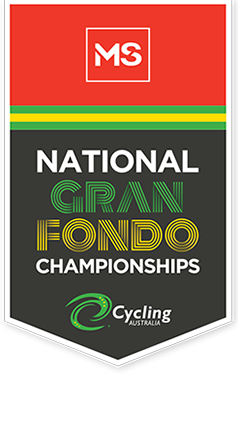 Get together with your workmates and experience all the excitement and camaraderie the MS National Gran Fondo Ride has to offer. Offer a great bonding experience. Make a real difference in the fight against multiple sclerosis. You can add your company name and logo to your team fundraising page. Making a tax-deductible donation to your team. Matching the total amount raised by team members. Mentioning your team in company newsletters or on social media. Place a notice on your intranet. Send a Facebook invite for people to sponsor you. Put up posters around your workplace. Insert a link to your fundraising page on your email signature. Hold a fundraising event in the office i.e. morning tea or casual day. Download all the Fundraising Tools you need to make your fundraising easy and successful! Book an ambassador visit, to help motivate your team and learn more about how you are supporting people who have multiple sclerosis..
Offer ongoing support, advice and practical assistance with your fundraising. Provide physical promotional material to help inspire and brand your activities.